Geet Mp3 is proud to present another brand new single released by Jass Manak entitled “Kali Range“, music by Intense! 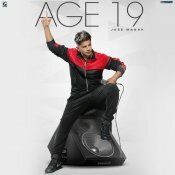 Support Jass Manak and purchase his debut album “Age 19” by clicking here! Geet MP3 is proud to present the eagerly anticipated brand new single released by Jass Manak, music by Sukh-E Muzical Doctorz! Taken from Jass Manak’s debut smash hit album “Age 19” which you can buy by clicking here! Geet MP3 are proud to present the eagerly anticipated brand new single released by Jass Manak entitled “Girlfriend“, music by Snappy!! 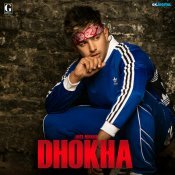 Geet MP3 are proud to present the highly anticipated brand new single released by Jass Manak entitled “Dhokha” featuring Sharry Nexus!! 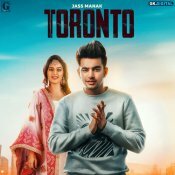 Geet MP3 are proud to present the highly anticipated brand new single released by Jass Manak entitled “Toronto” featuring Priya, music by Deep Jandu!! 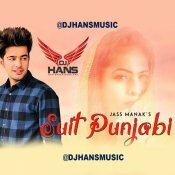 DJ Hans is back with his brand new remix of Jass Manak’s latest smash hit single entitled “Suit Punjabi”, available for FREE DOWNLOAD!! ARE YOU Jass Manak? Contact us to get a featured artist profile page.